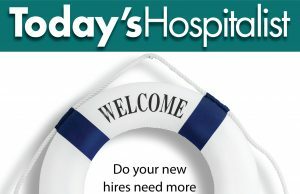 Do your new hires need help? 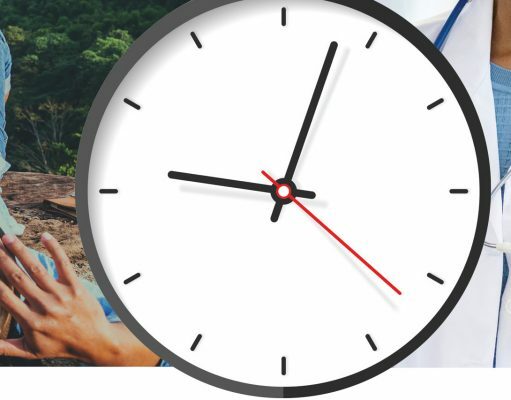 In our career articles, you will find practical tips to help you succeed in your career, from creating or revising a CV, preparing for a job interview or reviewing an employment contract. We cover compensation, leadership, contracts, malpractice, recertification, satisfaction, workload, retention and recruitment. Who’s covering days, nights and weekends? Are you keeping your nocturnists happy? Basal insulin: What happens when patients go NPO? Today's Hospitalist is a monthly magazine that reports on practice management issues, quality improvement initiatives, and clinical updates for the growing field of hospital medicine. 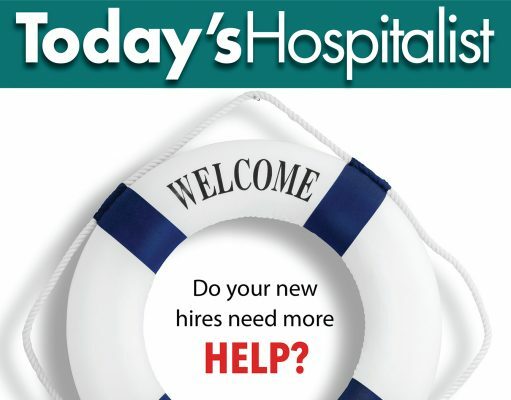 In addition to every article from the print issues, our website offers interactive features including blogs written by hospitalists, surveys asking hospitalists for their opinions on important issues, and the most comprehensive recruitment software listing jobs for hospitalists.